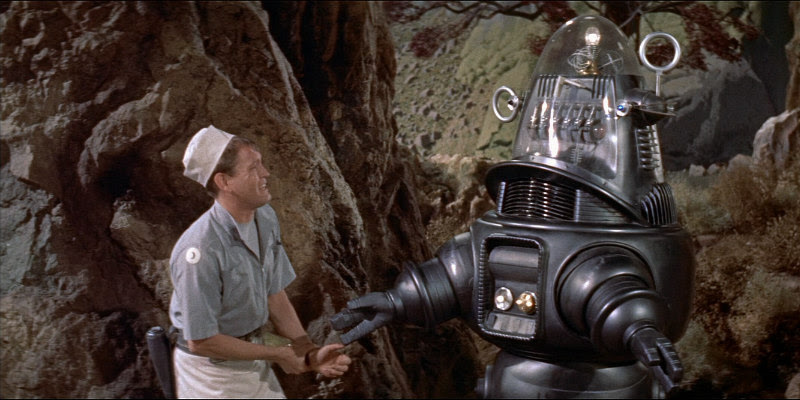 A new video takes a look at the 1956 sci-fi staple. The video essay from Renegade Cut looks at the themes of the 1956 film and how it draws on Shakespeare's The Tempest. Make sure you've seen the movie before watching, as it's spoiler heavy.